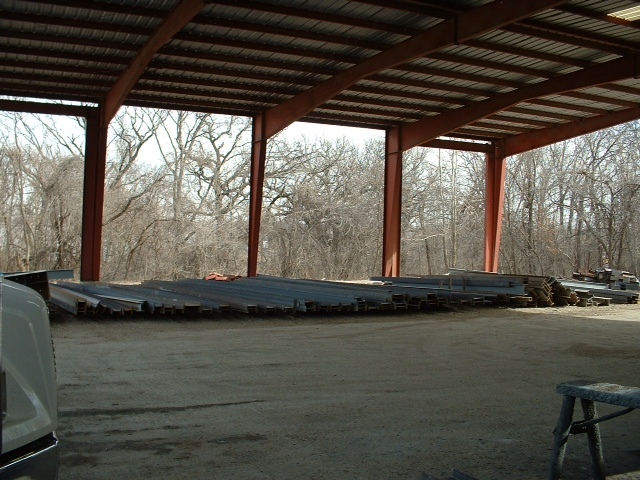 Steel Beam Fabrication and Erection KC | BSB Inc.
Blue Springs Beam is pleased to be a Greater Kansas City steel beam supplier, specializing in residential and commercial steel beam fabrication and erection. 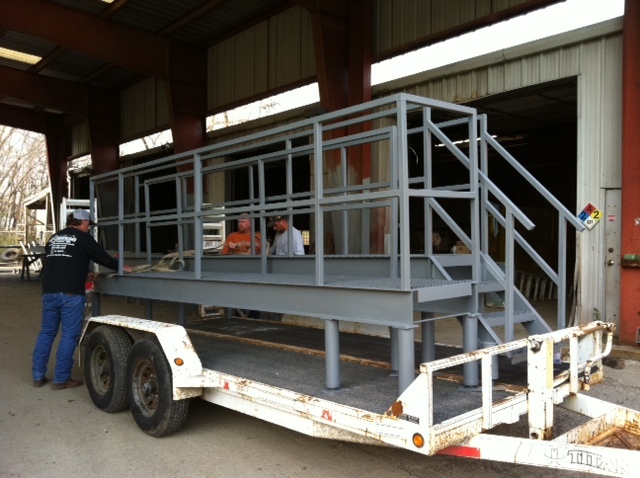 At Blue Springs Beam Service, Inc., we strive to be a customer oriented, quality pricing, accurate steel manufacturer, meeting our customer’s needs and being a positive addition to our builders’ team of suppliers. Blue Springs Beam Service, Inc., has been family owned and operated since 1978. Mel Gillison, founder of Blue Springs Beam Service, Inc. retired in 2005. His daughter Kim Dunn had been with the company since 1994 and officially took over as President in 2005. 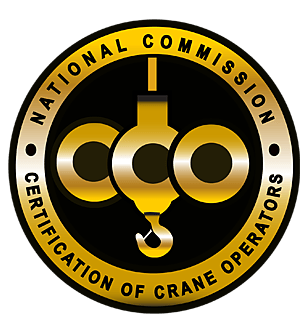 We maintain WBE, DBE and SLBE certifications in the city of Kansas City and state of Missouri. We’re honored to serve builders throughout the Greater Kansas City metro area, in both Missouri and Kansas. Our dedicated employees truly care about the workmanship and quality of material fabricated and delivered to our customers. We’re proud of the strong track record we have with our builders as most of our builders have been with Blue Springs Beam for over 30 years. The success of Blue Springs Beam is because of our customer’s investment in us. We wouldn’t be who we are without that loyalty, and we are truly grateful. Contact us today to discuss your project, and for a consultation and quote.